When I browse the internet I ultimately find interesting articles, videos about new techniques or advances in animation and technology, and I need somewhere to store them! I love the idea of 360 degree video coupled with VR headsets and being able to experience different places, even better if you can interact with them. 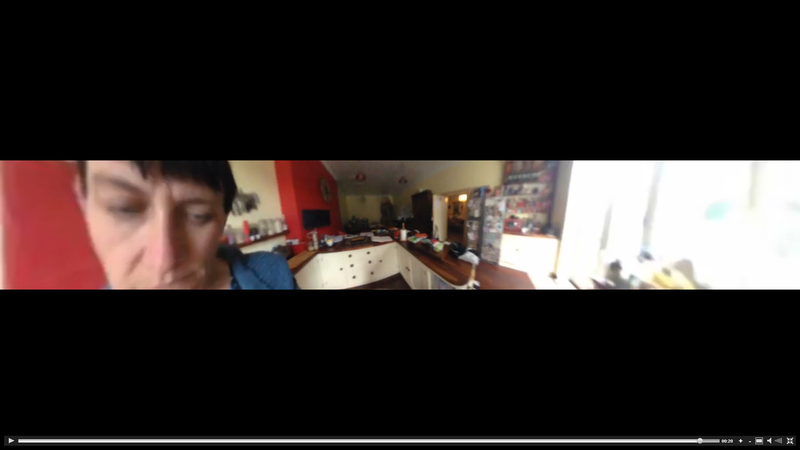 I would love to be making my own 360 stuff and I am always on the lookout for ways everyone can have a go. Up until now I have made a Google Cardboard VR headset – it is made from cardboard and the only special purchase are the lenses. 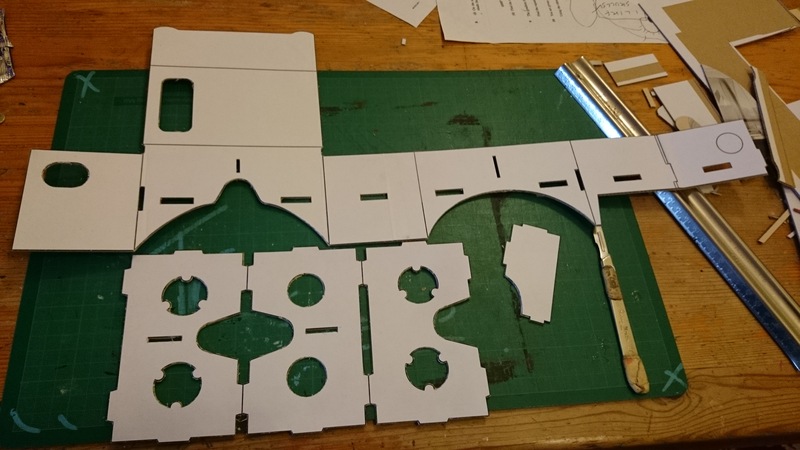 Google Cardboard VR headset under construction… with just some velcro and glue you can make your own Oculus Rift – well, out of cardboard! 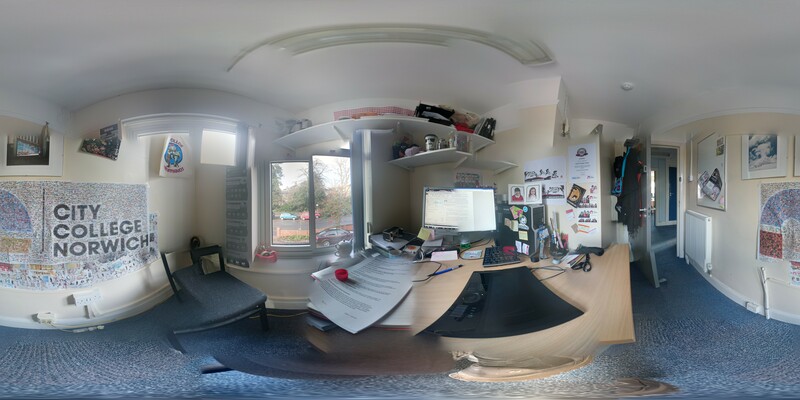 Experimented with 360 degree photography with photosphere – compatible with the Google Cardboard. But, making great 360 video is still a challenge only to be taken up by those with deep pockets, or six friends who happen to have the same hi-spec camera and someone who will make you a rig! This amazing project is employing 360 timelapse imagery into interactive experiences available from anywhere in the world. This animation by Cirrus for the bonobo track inspired me to have a go at this advanced AE technique..
Great Rotoscoping tutorial, render the video out directly from Photoshop, with the ability to run the layers as a movie in photoshop. The video is a hand drawn rotoscope animation composed of over 2,500 individual illustrations. Animator Nick Black spent over 6 months tracing each frame from the original live action footage onto paper in a technique called “rotoscoping” – with 12 drawings representing a second of footage. We then photographed these drawings and let them run in order to create the video you see here.